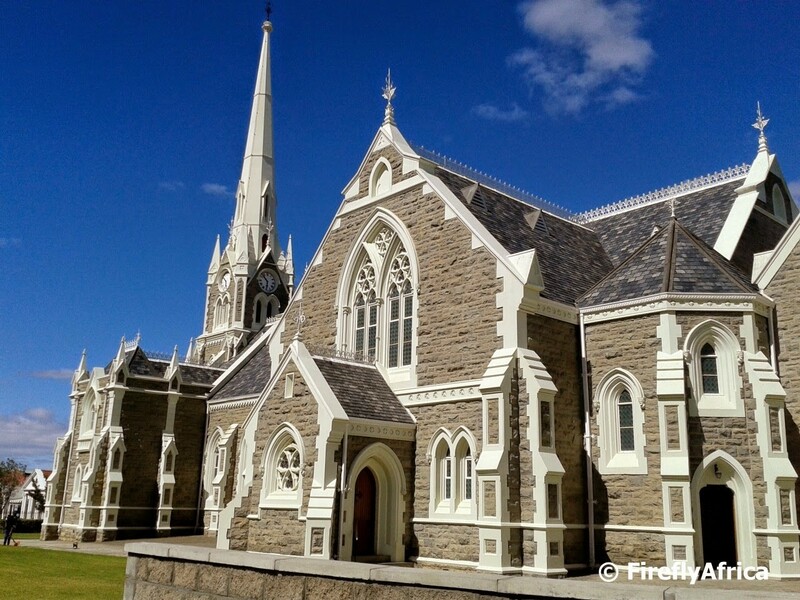 Established in 1786, Graaff-Reinet is the 4th oldest magisterial district in South Africa is called the “Gem of the Karoo”. 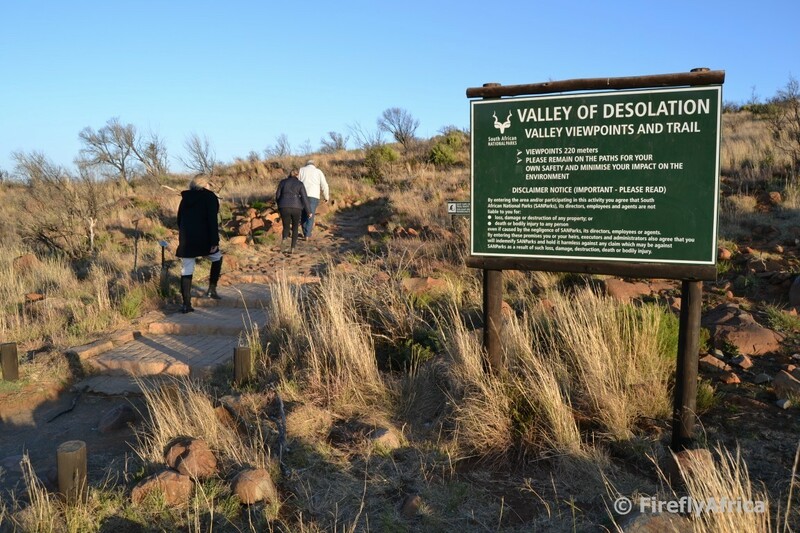 This beautiful heritage town is the only “dorp” in South Africa that is virtually surrounded by Camdeboo National Park, which is home to the world-renowned Valley of Desolation. 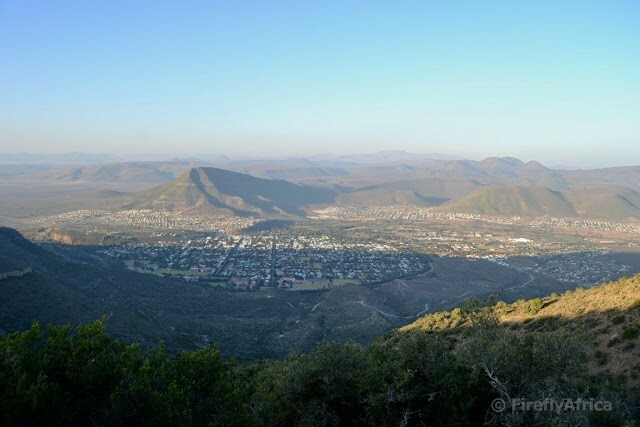 The town has over 220 heritage sites, more than any other town in South Africa, many of these being private dwellings. 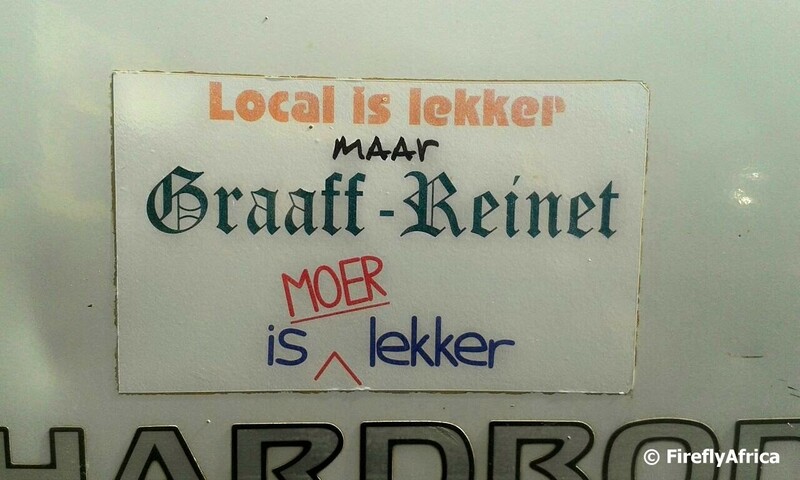 Graaff Reinet is the ideal place to reconnect with yourself whilst letting the children run freely in a safe environment. 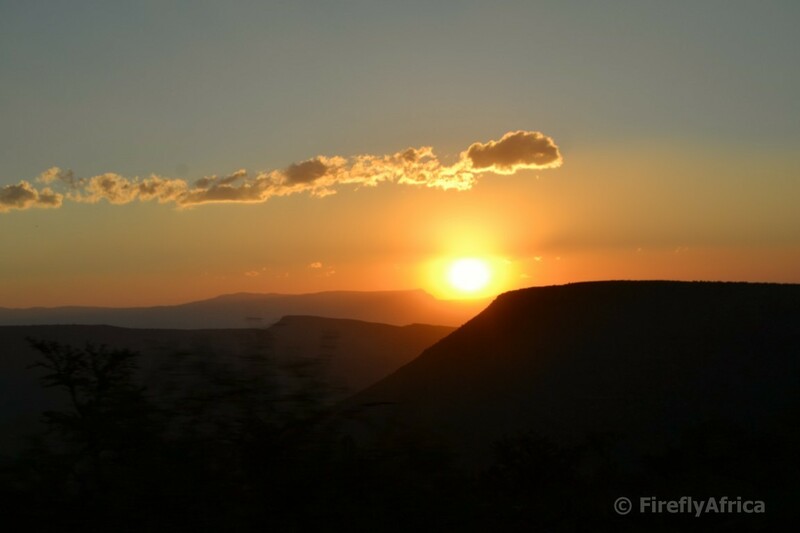 Whether you choose to experience: a tranquil farm stay, wildlife viewing, exhilarating walks in nature, water sports on Nqweba Dam, or the joy of everyday life in this Karoo town through Karoo food and hospitality, you can be sure you will leave wanting to return again and again. 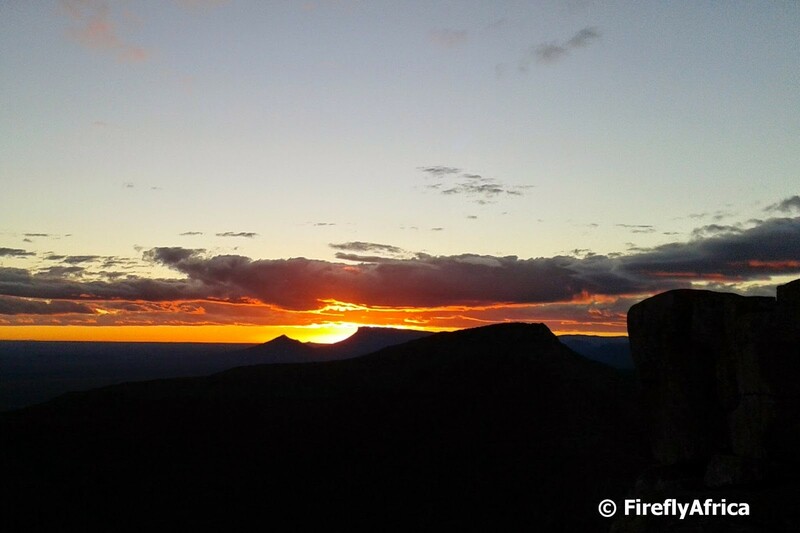 Gaze in awe at the breath-taking views on top of the Valley of Desolation in Camdeboo National Park and watch the sun go down over the Plains of Camdeboo. A memorable experience! 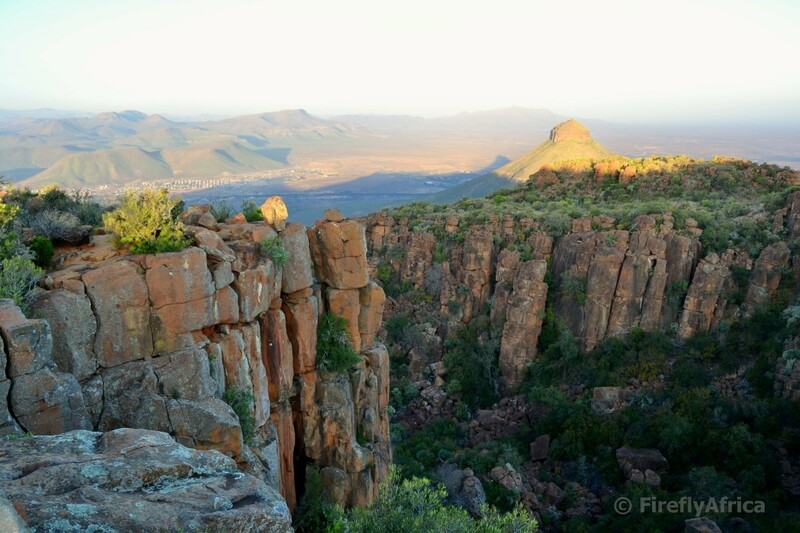 Pack a picnic basket and have a braai or picnic in Camdeboo National Park. Enjoy the game viewing en route to your site. 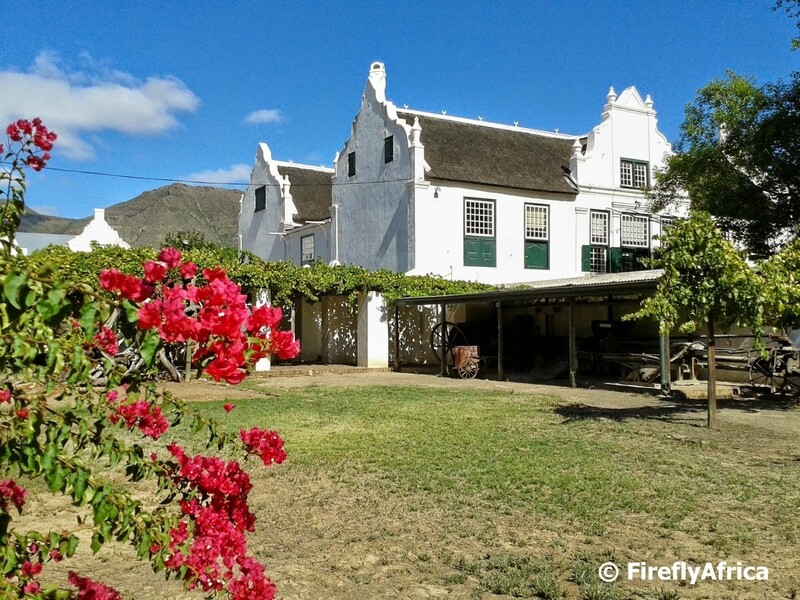 Experience life as it was in the 1800’s when you visit the historical Reinet House, Old Residency Museum, Urquhart House and the Military Museum. 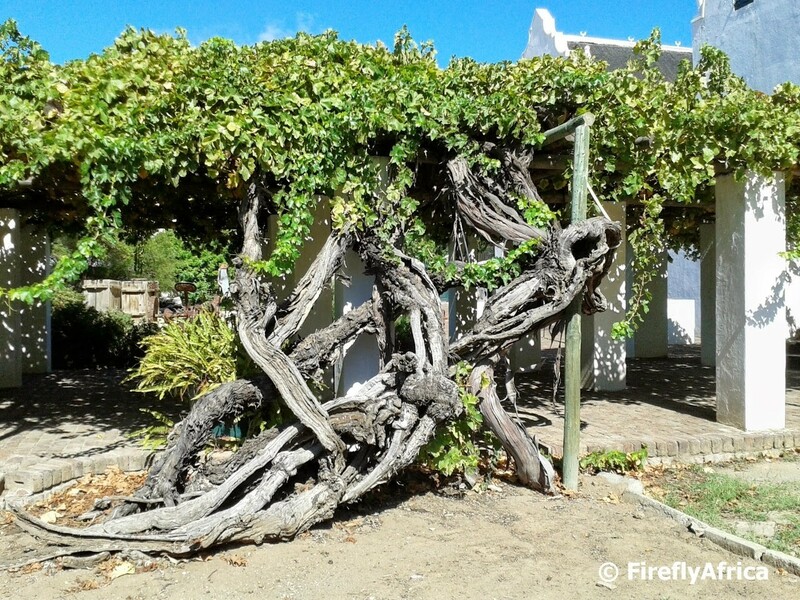 The Black Acorn grapevine planted by Charles Murray in 1870 is still growing at Reinet House! 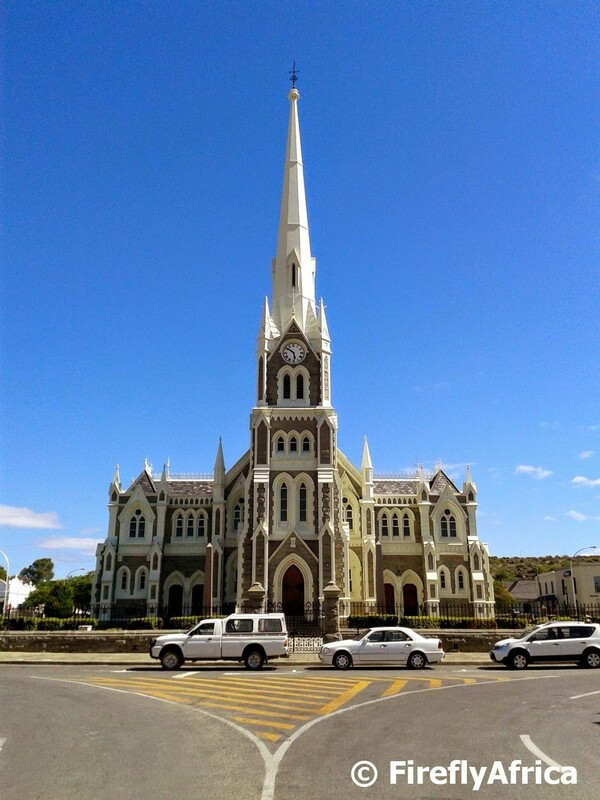 Admire the architecture of the Dutch Reformed Church (Groot Kerk), Drostdy Hotel, Stretch’s Court and the cottages in the town. Experience the prehistoric era through the fossils in the Old Library Museum. Enjoy the artwork of famous contemporary South African artists at the Hester Rupert Art Museum. Taste our famous Karoo lamb, venison and great Karoo food whilst enjoying authentic “platteland” hospitality at one of the town’s cosy restaurants. 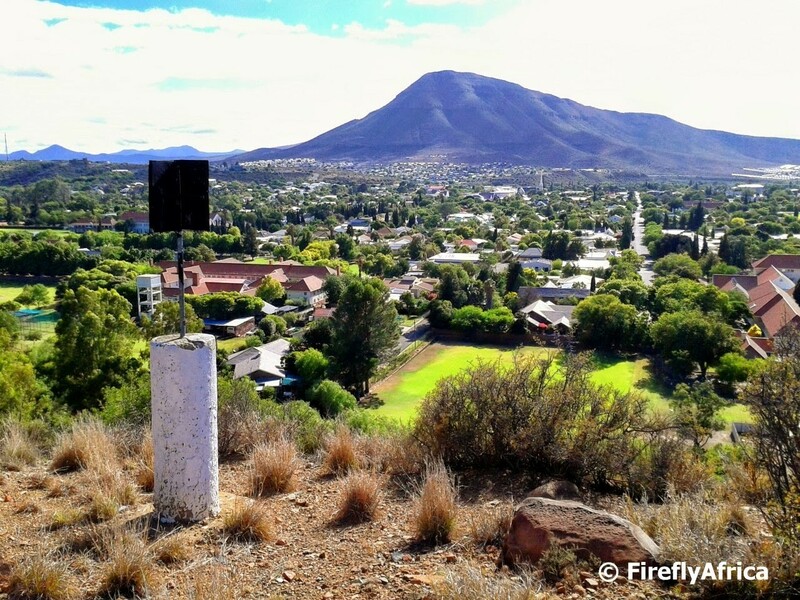 Take a flight with FlyKaroo Air Services. 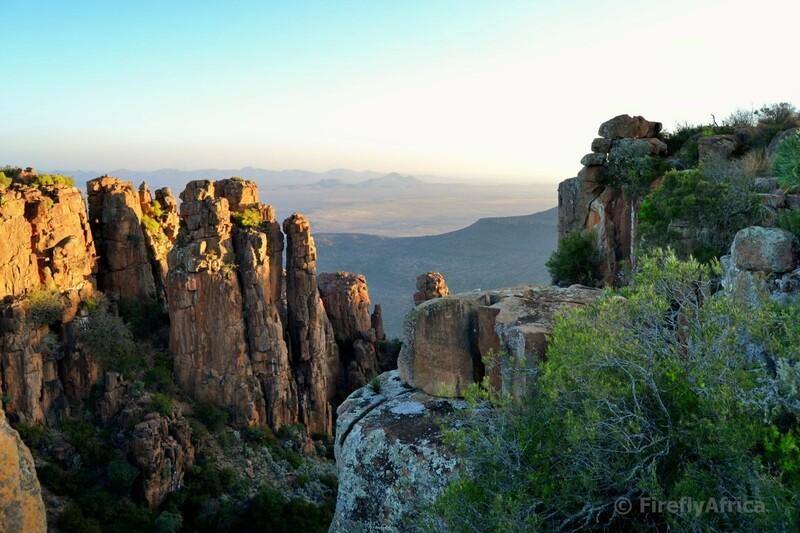 See landmarks like the Valley of Desolation, Spandaukop, the Horseshoe and The Giant flag like you’ve never seen them before. The Christmas Lights in Acacia Street in Kroonvale offer a memorable festive season for all. The local community decorate their homes, gardens and street with Christmas lights for all to enjoy. Come and join in with the festivities and walk the street in this secure community. Check out the biggest Cacti collection on the planet and walk the fascinating succulent plant labyrinth at Obesa Nursery. There is also a ceramic gallery where you can buy beautifully crafted pots in which to plant your Karoo rose-like succulent. Karoo adventure – 4x4 to the top of the mountain trail or set off hiking and mountain biking in the vast open landscapes to experience a sense of freedom, peacefulness and space. This a safe place to do so! 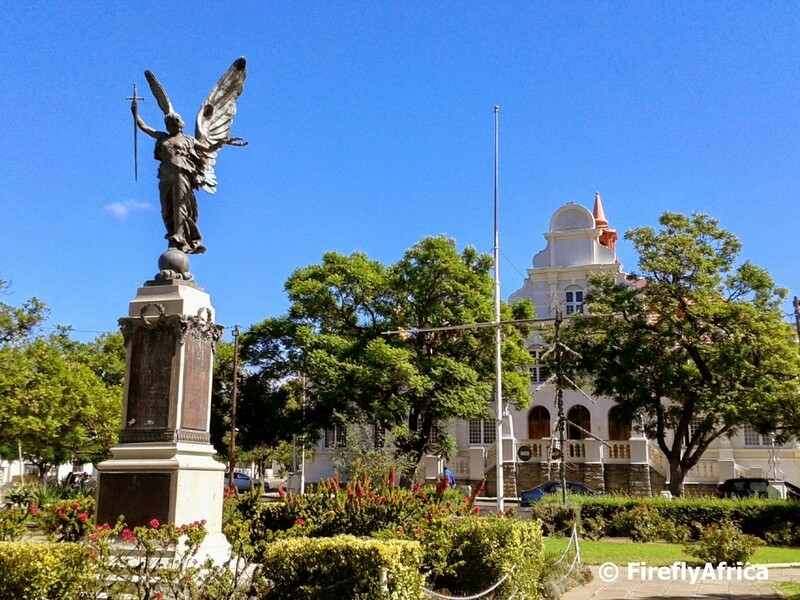 Take time out to enjoy films and live shows at the historical John Rupert Theatre. Experience authentic Karoo farm life on a working guest farm in the area.